Running tours are popping up throughout the world, we have a wonderful network with many running tour operators and are delighted to offer reciprocal deals with many of them. Check out some of the running tours below and if you mention Run the Sights upon booking you may either get a wee freebie or a discount. See each individual tour for more information. If you are a running tour operator, please get in touch and we will happily add you to our growing list. Running Tours.Net is an extensive directory of running tours available throughout the world. FREE Love London Running Tours buff if you mention Run the Sights upon booking. 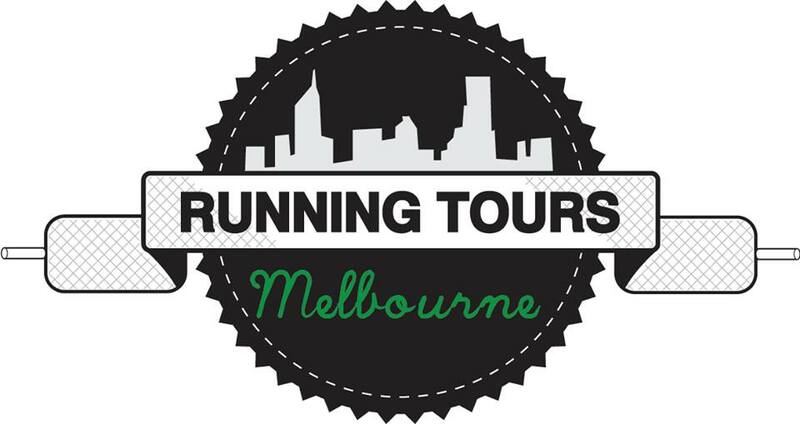 FREE Running Tours Melbourne cap if you mention Run the Sights upon booking. 10% off if you mention Run the Sights upon booking.